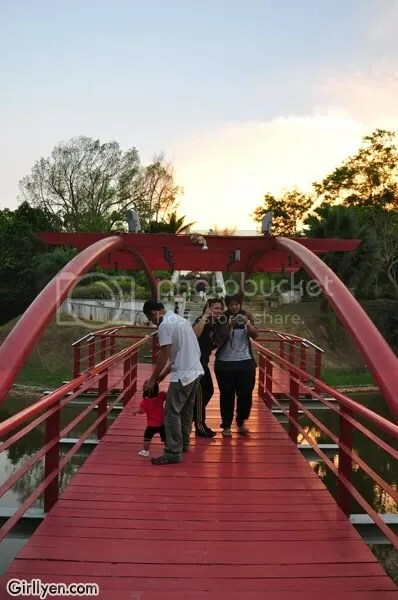 I saw this information from Fred’s Nk Blog telling that there is a photography competition organised by Petronas Methanol Labuan and open to all Malaysian but only for Labuan resident only. 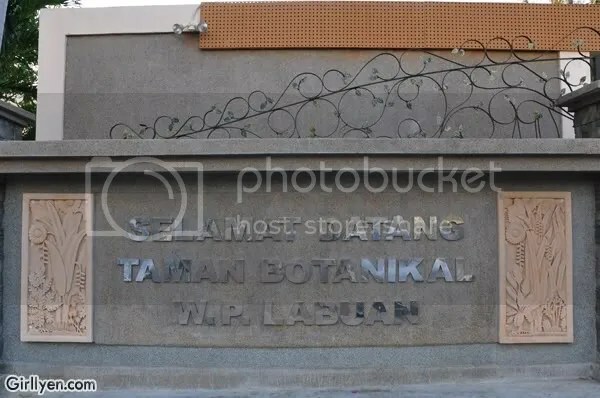 Well, it’s a good chances to all the photographers in Labuan. Dateline: 19th March 2010. So, you still have like 3 days to shoot. 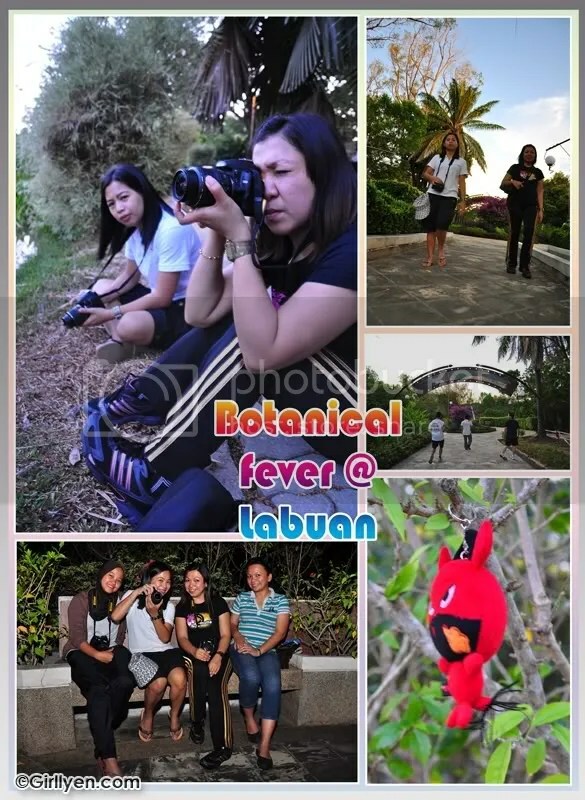 Last week, I was in Labuan too for business trip and I did take that chance to meet new friend who love taking photos as well. 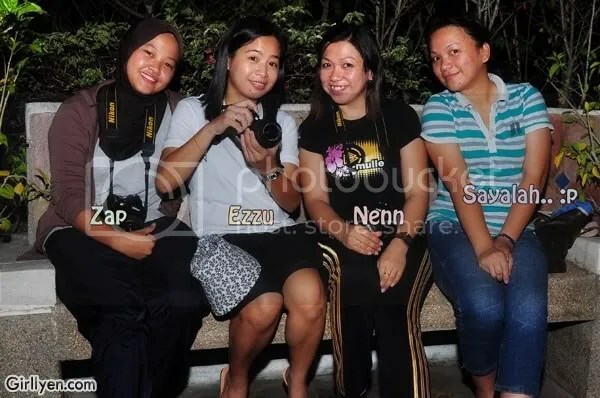 They are Ezzu (my Labuan bestie), Nenn & Zap. Thanks to Nenn & Zap for being such supporting mates. 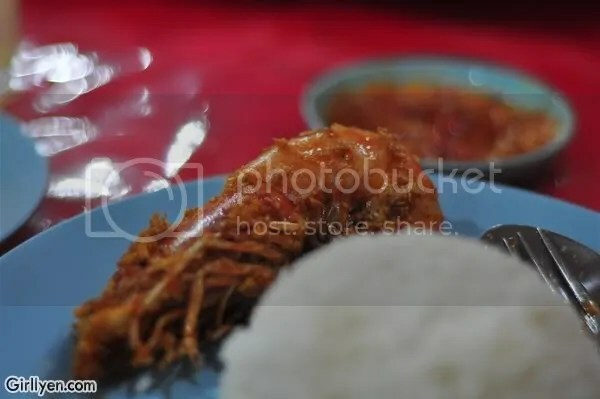 *psst – they are driving the best car in Labuan..
*sharing some of the pictures taken when I was in Labuan.. 😉 The food was nice too! 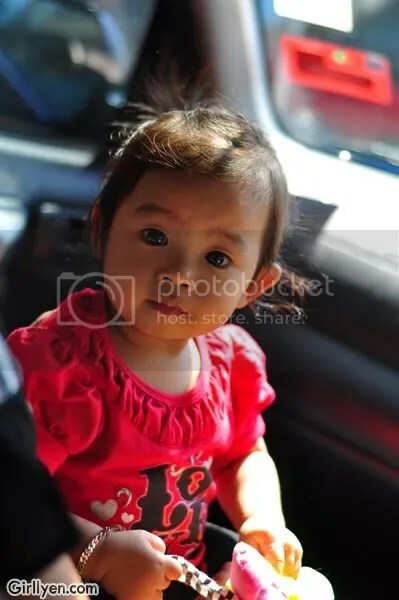 Cutenya tu budak baju merah hehehe suka saya tengok dia punya mata, bulat bah.